DonJoy is a leading brand in sports medicine products that support and protect your body. DonJoy braces are designed by renown bioengineers who only use state-of-the-art materials. 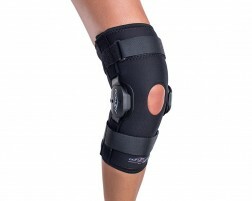 See our wide selection of DonJoy braces, supports and therapy products. 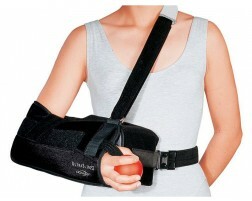 Shop DonJoy knee, ankle, elbow, back, wrist, shoulder braces, replacement parts and accessories. Iceman Universal Cold Pad - Mcguire Knee Wrap w/ Open Patella 10.85" X 11.34"